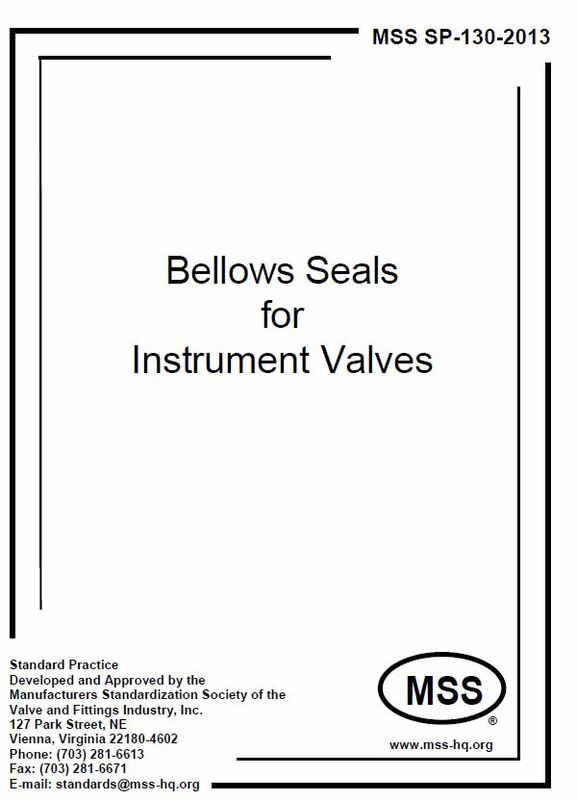 This Standard Practice provides requirements for design, materials, fabrication, installation, qualification, examination, testing, and shipment of convoluted metal bellows or bellows assemblies to be installed in linear, actuated valves and manifolds. It covers steel and alloy valves of NPS 1 and smaller and pressure ratings of 10,000 psi (70 MPa) and lower at 100° F (38° C). 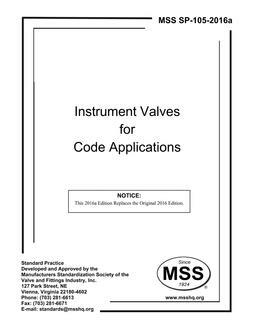 This Standard Practice is not intended to define or limit designs, construction, performance, envelope dimensions, or valve types.